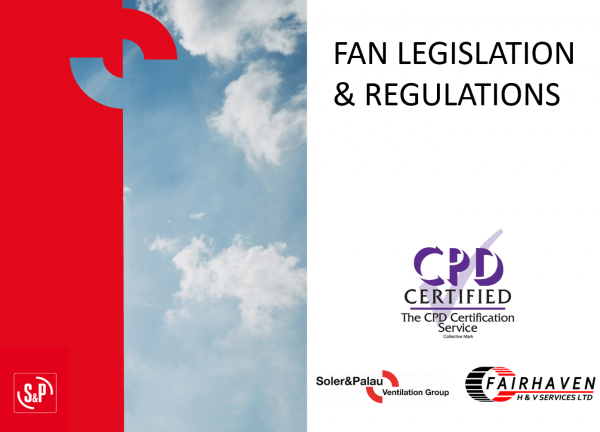 Thanks to S&P, Fairhaven are pleased to be able to offer a new, fully accredited CPD presentation on fan and AHU regulations. The presentation is targeted at M&E specifiers and contractors, and explains how the European “Ecodesign of Energy related Products” directive has shaped the development and specification of fans and AHUs in recent years. 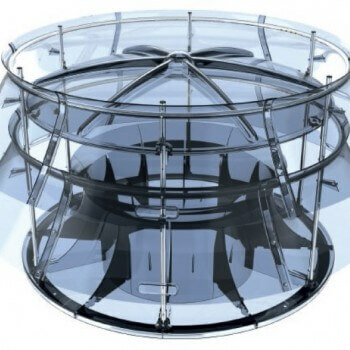 It also covers building regulations requirements relating to ventilation, and explains the key differences in the requirements between England, Scotland, Wales, Northern Ireland and Republic of Ireland. 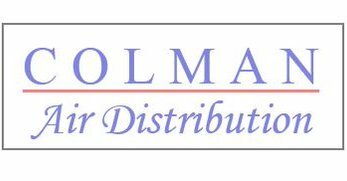 The new ErP regulations have been phased in since 2009, and are a legal requirement for products to be sold in EU countries. Whilst the responsibility for compliance rests primarily with fan and AHU manufacturers, consulting engineers and contractors also have an obligation to ensure that the equipment they are specifying is compliant. If you are interested in seeing the presentation, please contact us.